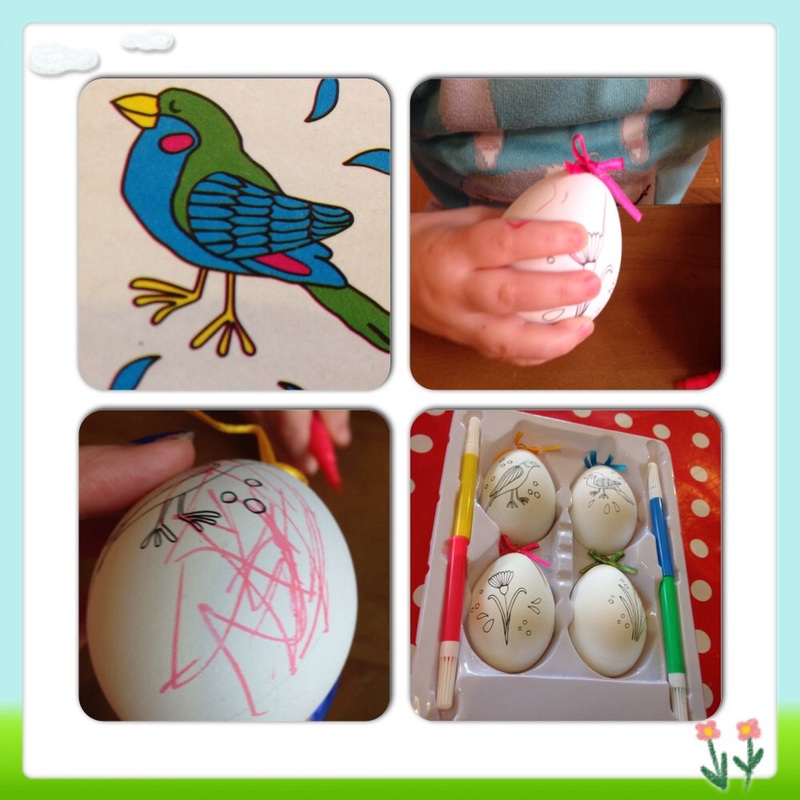 A quick Easter craft from TIGER! They have a constantly changing seasonable stock. Which is great for picking up Christmas, Valentine’s, Easter and Halloween inspired gifts. It’s very cheap too. 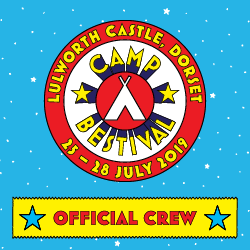 Last year we picked up a teepee tent for £10! They have a great range of outdoor toys and activities on offer at the moment. Everything is priced in whole pounds which makes it easier to shop with a toddler without having to wait for loads of loose change at the tills. TIGER have really pulled their socks up and are stocking their shelves with some really great stuff. My mummy could buy the whole store! 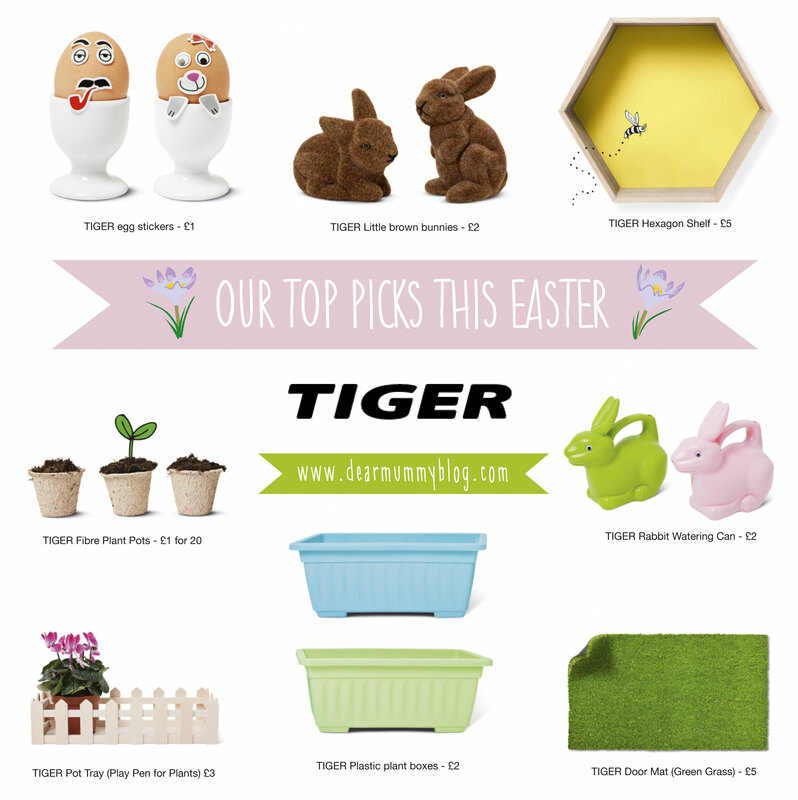 Here’s our top picks from TIGER this Easter. Today my mummy has been drawn in by the Easter inspired gifts and home-wear. She loves all the spring pastel colours, chicks and rabbits. As she enters the store, she picks up a basket and already is cooing over strange and usual items. Do you really need that brown bunny rabbit mummy?!? 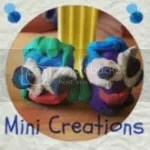 My mummy picked up a cute cheap activity for us to do together as a family. 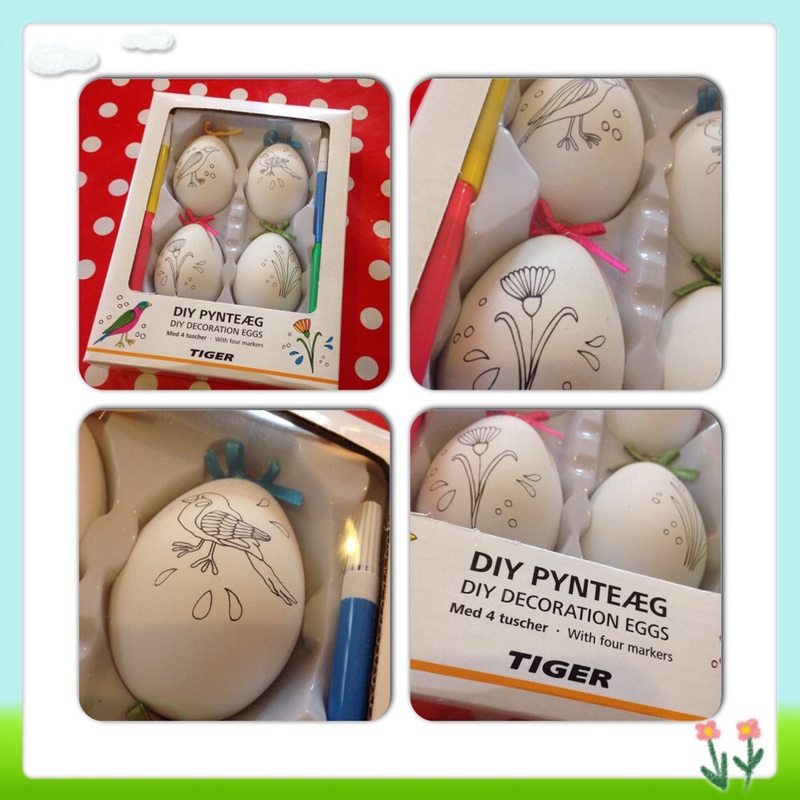 It’s a mini Easter Egg DIY decorating kit. They are hard polystyrene eggs with a smooth egg-shell type finish. They do look and feel like real eggs! Eggmazing! You bought a pack of 4 for £2 and they come with 4 different coloured felt tips and some little ribbon to hang them with. 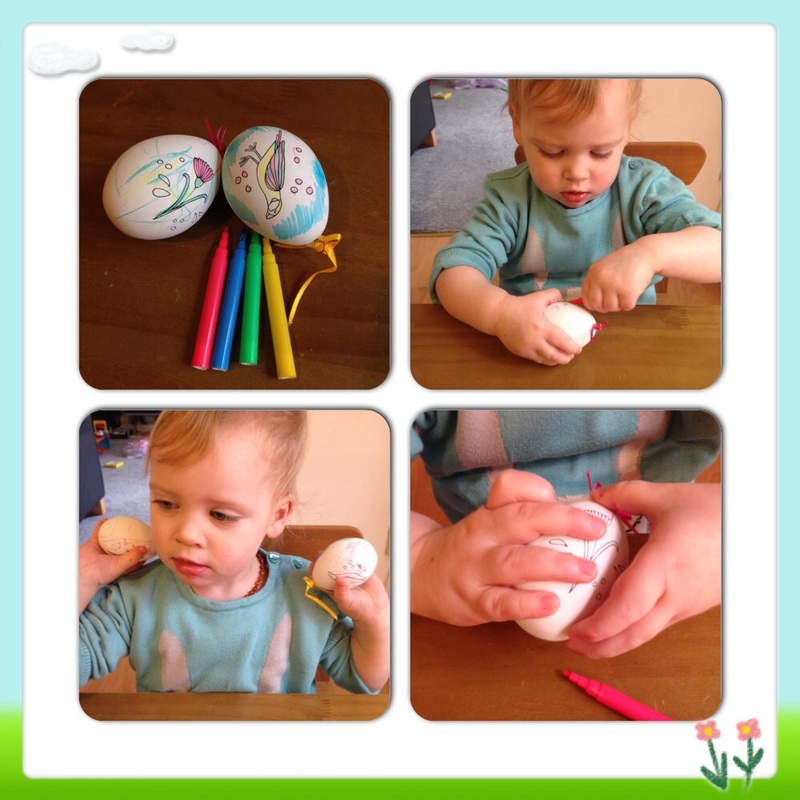 We spend a good 30 minutes quietly sitting and decoration these little eggs. 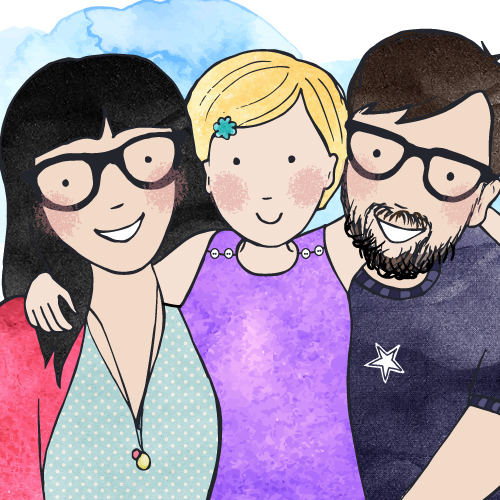 We colour in the pre-printed designs of little birds and plants. A nice clean craft, however I did manage to get pen all over my hands and tried to eat them, so adult supervision at all times is a necessity. Now off to see where my closest Tiger shop is!